Description: The sandy beaches of the Riviera inspire this festive pattern. 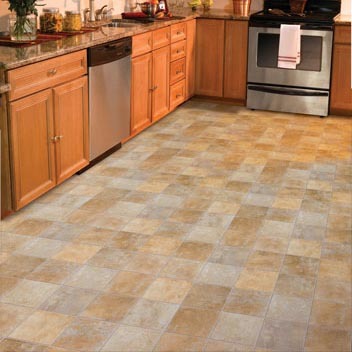 Its 7.2” tile layout features a lush, nostalgic patina, varied play of color, and rustic texture. This incredibly diverse design will embrace any room in the household.